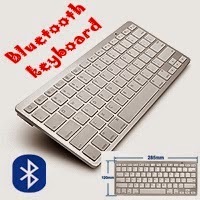 This Ultra-Slim Wireless Bluetooth Keyboard is especially designed for iPad, iPhone 4, iPhone 3G, iPhone 3Gs, iPod Touch, PS3, PC, Mac, Symbian & Windows Mobile Phones and more. See details and reviews for more models. Despite having been written about 120 years ago, Human, All Too Human is still fresh, novel and deeply unsettling. 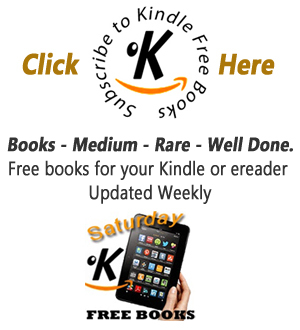 It covers many realms in philosophy and psychology, stating views and beliefs unheard of before its publication. 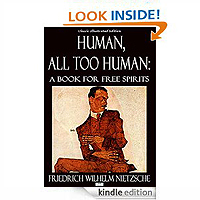 In this books alone, Nietzsche comes to heavy blows with the principles of morality, religion, metaphysics and the German state, while in other areas expresses his notions about art, family, society and culture. The formulations in Human, All Too Human are all divided into numerous aphorisms (as in the works of Schopenhauer), each of which either states something different from the last, or acts as an unique example to a particular theory. In short, the author attempts at providing every possible angle of his theories to his readers.